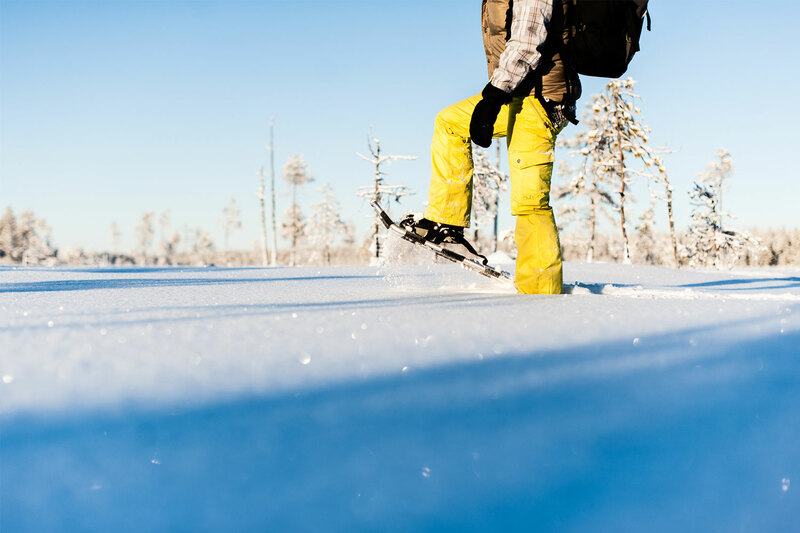 Gammelstad is located about 10 km more inland then Luleå and it’s the districts’s main cultural symbol. 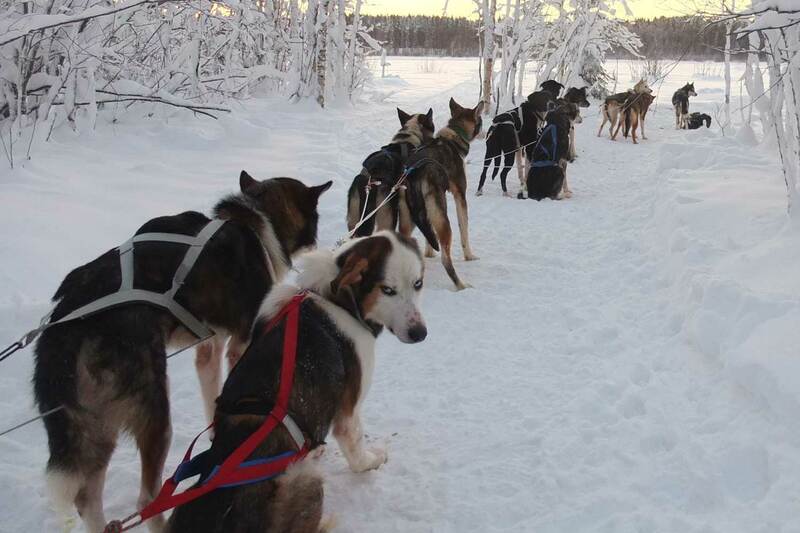 On this tour your guide will bring you back in history, to the time Northern Sweden was still a so called no man’s land. 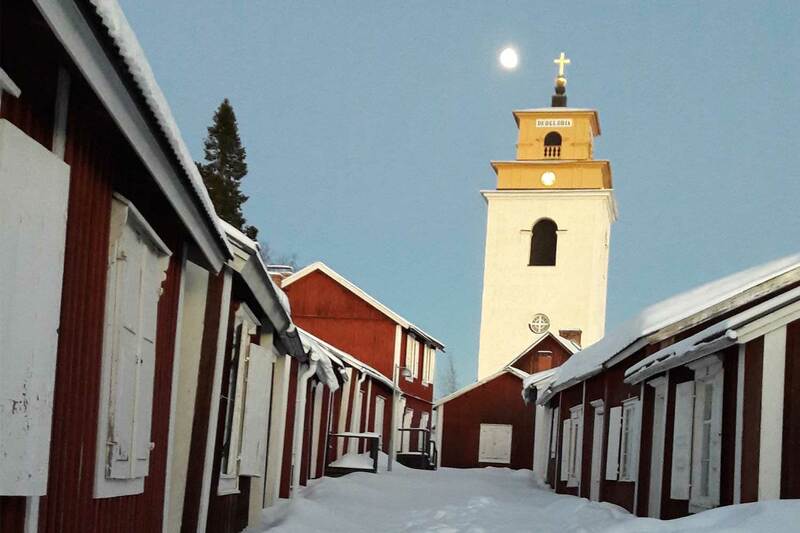 Gammelstad Church Town is more than 400 years old and is the best preserved church town in Sweden. You will hear about history and culture and especially get more information about this UNESCO World Heritage site. During the tour you will walk together with your guide through the labyrinth of narrow streets in between the more than 400 old charming and red coloured cottages. 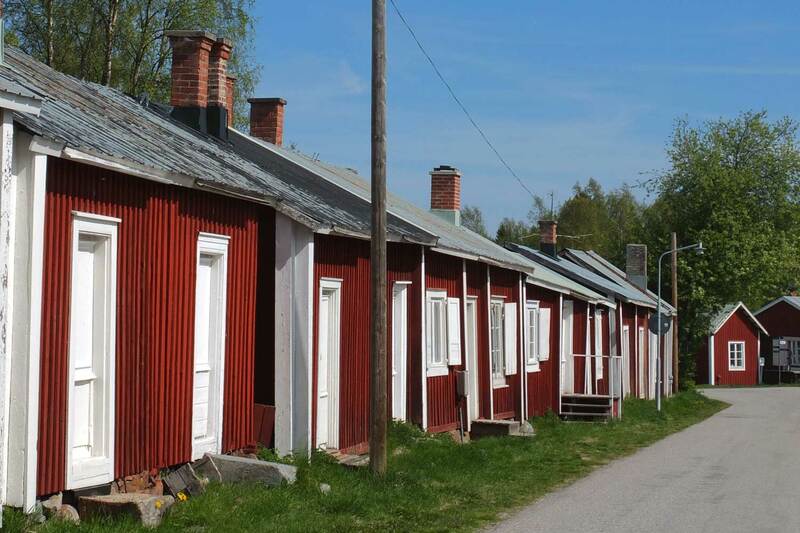 Most of the Gammelstad church town is still in the same style as a few hundred years ago. 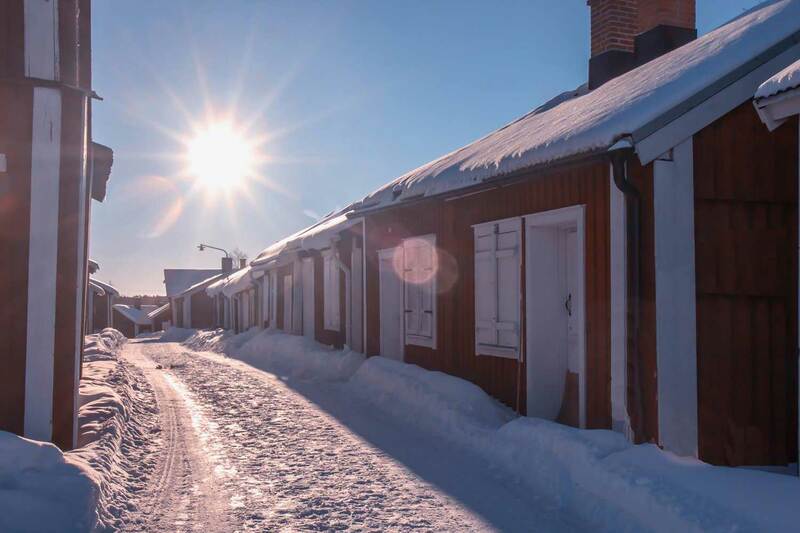 The church cottages were built by the farmers in the villages, which were located more than 10 kilometers away from the church, for overnight accommodation in connection with church attendance, session at the court, parish meetings and markets. The Church Town was the obvious place to meet friends and acquaintances from other villages.The church cottages are still privately owned and a few times a year church cottage owners and other parishioners gathers for church gatherings, fairs, lectures and cultural activities. Other times, the church cottages are uninhabited. The impressive Gammelstad church is located on the highest point and if it´s open for visitors we will make a stop in here too. 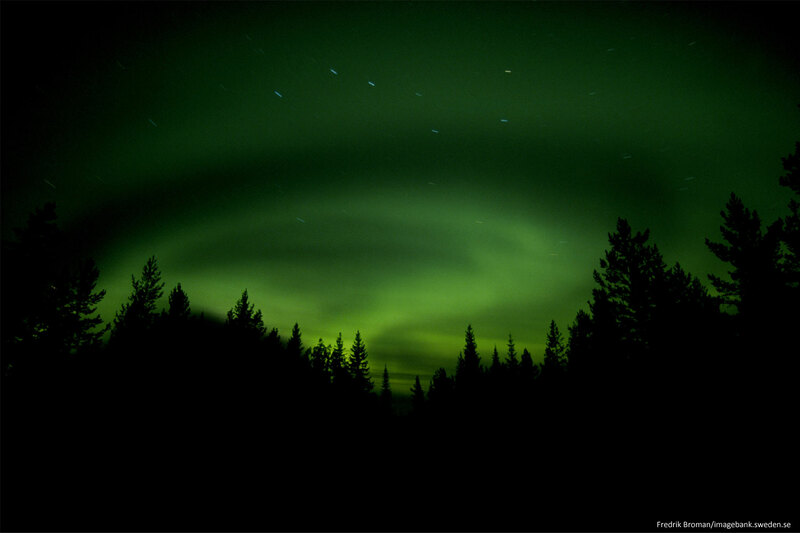 This is truly a special place, and should not be missed. 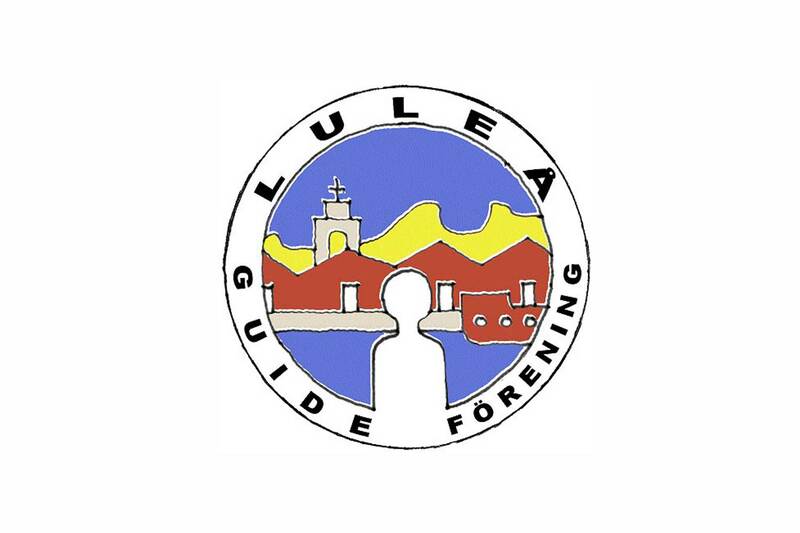 All our guides are official member of the Luleå Guide Association. 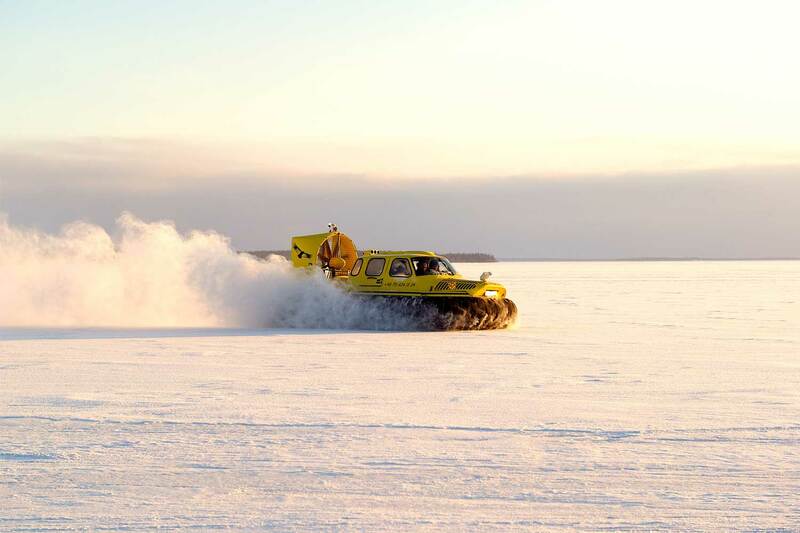 Luleå Travel organises both winter and summer activities in Luleå – Swedish Lapland; dog sledding tours, snowmobile tours , hovercraft tours, kayaking, forest hikes, guided tours Gammelstad Luleå, ice skating Luleå, cross-country skiing Luleå, fatbiking, ice fishing, icebreaker tours, snowshoe walking, horse riding, northern light tours , Sámi culture experiences and much more activities to choose from in Luleå -Swedish Lapland.